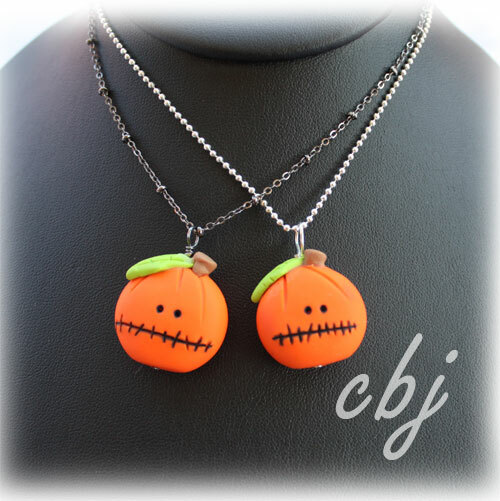 I just placed some Halloween Jewelry pieces on Etsy and on eBay. I will place the links below to these items. Fall is always my kick off for the year to me. Funny as it sounds. I have been busy creating away as I begin to prepare for the Holiday Craft Fairs. 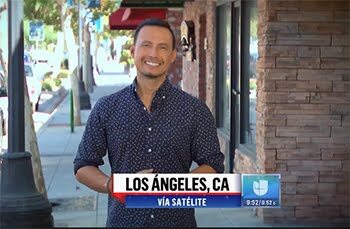 I will be attending the, Lollipop Lane Boutique in Lakewood California on October 15th, 2016. This Cute craft event is always an amazing event for me to attend. 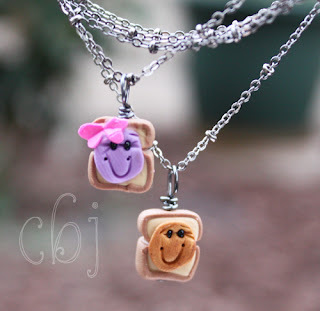 There is many venders with hand crafted unique items for sale. 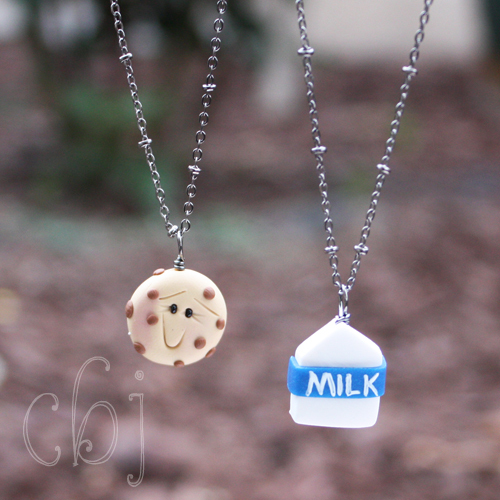 New items to come will be more polymer clay jewelry pieces and wire wrapped Swarovski crystals necklace jewelry sets. I have a few pieces of polymer clay jewelry pieces that I uploaded on Etsy that I wanted to place here on my blog. 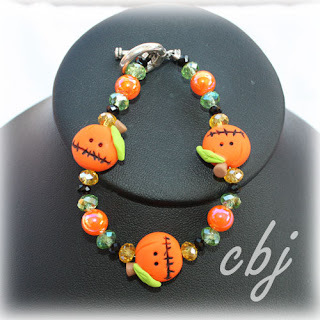 Jack o lantern Pumpkin beads are hand made out of polymer clay. Each pumpkin bead vary in size depending on which jewelry piece you purchase. Pieces available are: Jack o lantern charm, Jack o lantern bracelet, and Jack o lantern earrings. Super cute! All pieces can be customized to your size choice. If you do not see your size be sure to contact me. Up Coming Events in Southern California! 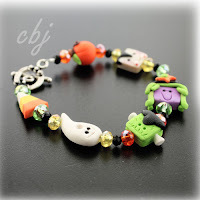 Newly listed and available on Etsy! 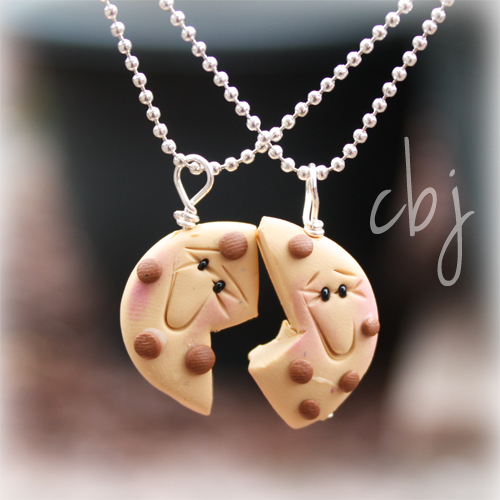 These cute Best Friend necklace sets are handmade out of polymer clay. 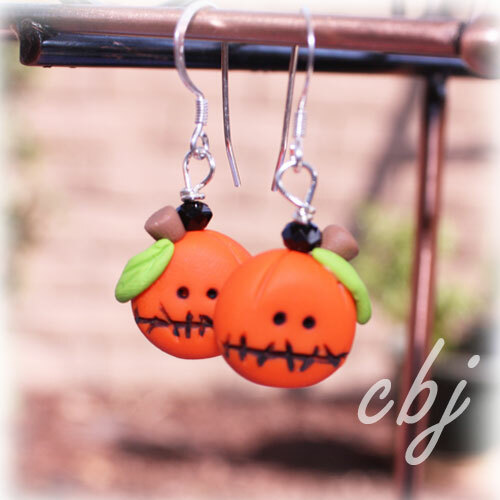 Custom orders are accepted if you will like to customize these sets. 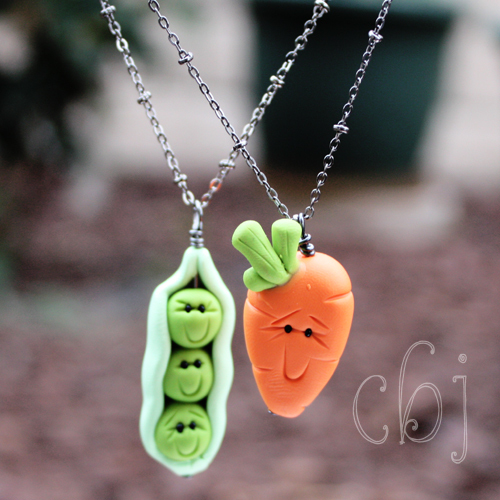 Each polymer clay charm comes with its own chain (sizes available: 16", 18", 20", 22" and 24"). I received this unique customer order a few weeks back, and I finally posted this to my Etsy store last week. 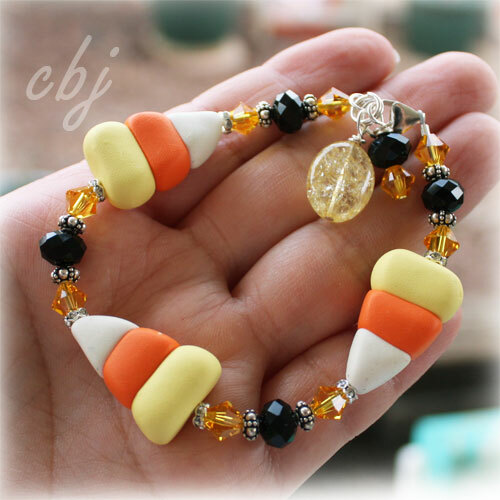 I also wanted to place this custom order listing on my Blog to reach out more shoppers looking for unique, custom made jewelry item. 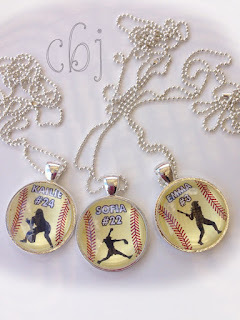 This custom order was placed by, a team mom from a Girls Softball Team in my local area. Customization for these pendants are endless. Be sure to contact me if you would like to place a custom order. These custom made pendants can be customized to include: your choice of name, position of player (batter, pitcher, or cater), and player number. This listing can be found on my Etsy Store store.